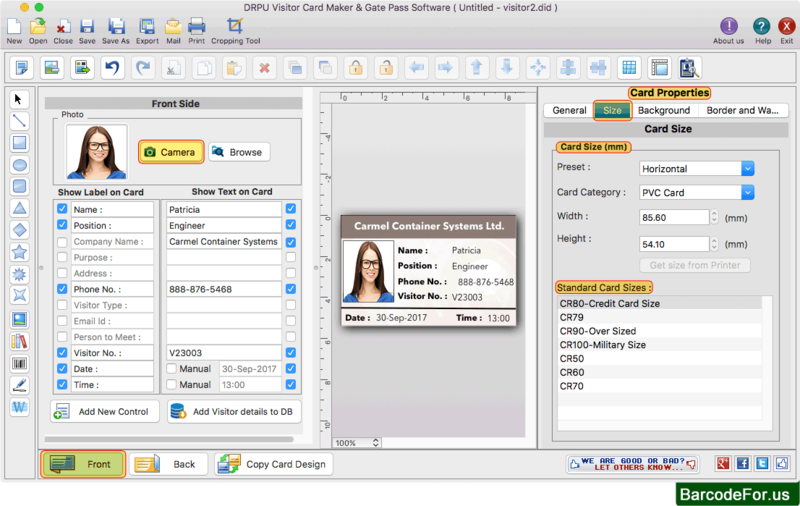 Software provides various pre-defined card design samples, choose any one template and click OK button. 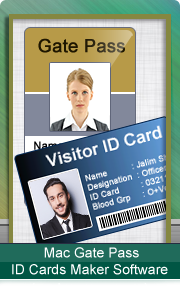 Add visitor information on ID card. 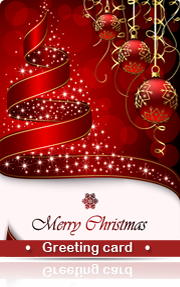 You can add photo of visitor by capturing picture using camera option or you can also browse path of image saved on MAC machine. 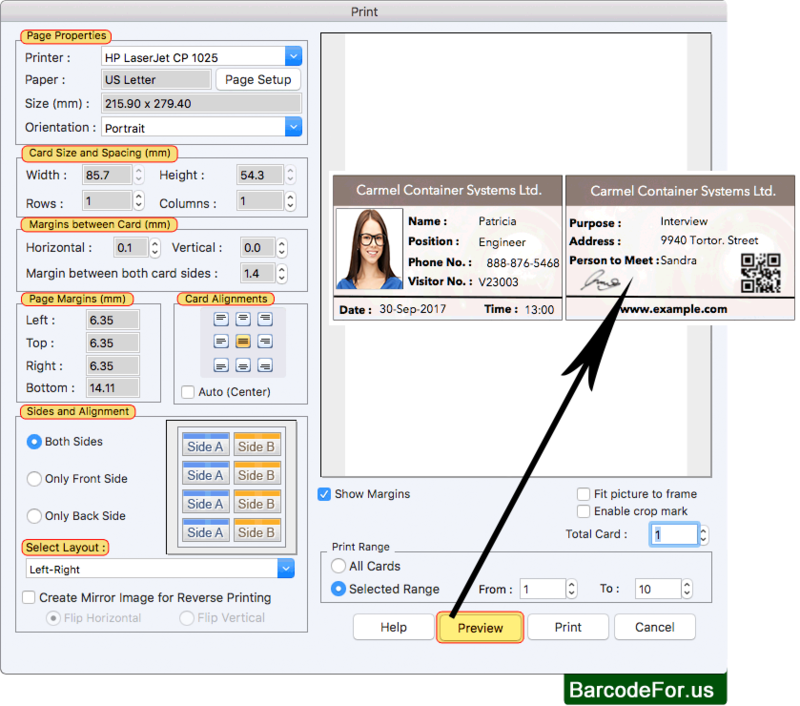 To print designed visitor ID card, fill various print properties and click on Print button. 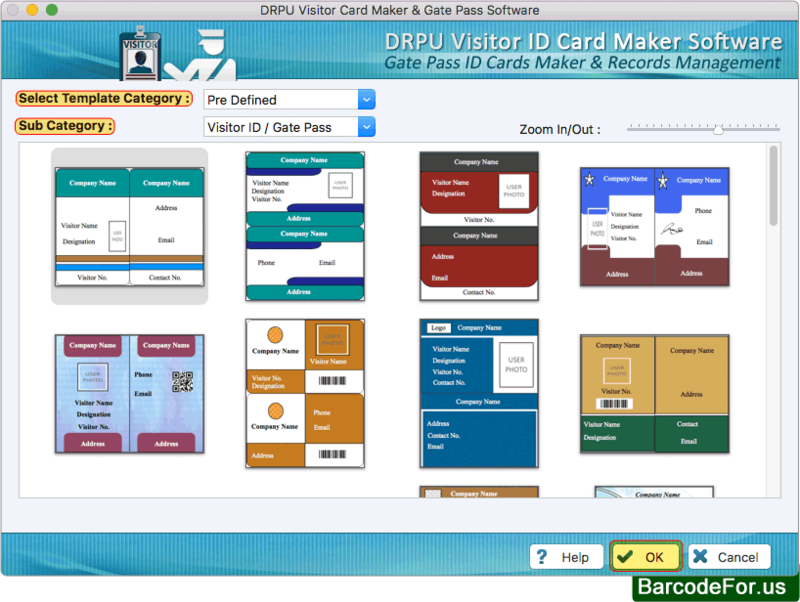 Using Preview option you can see the print preview of visitor card.